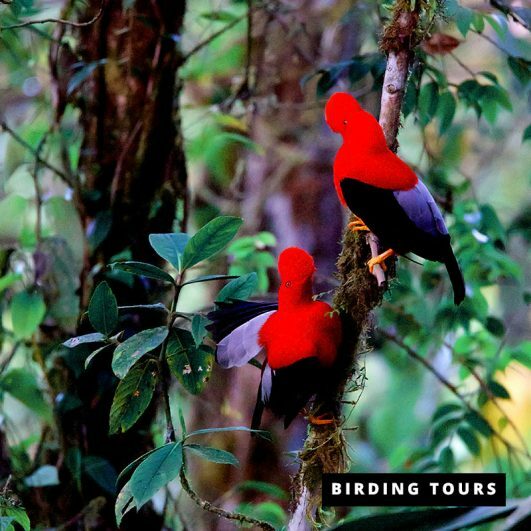 Our private birding tour of Ecuador with main birding spots in Choco Andino de Pichincha and East Slope! 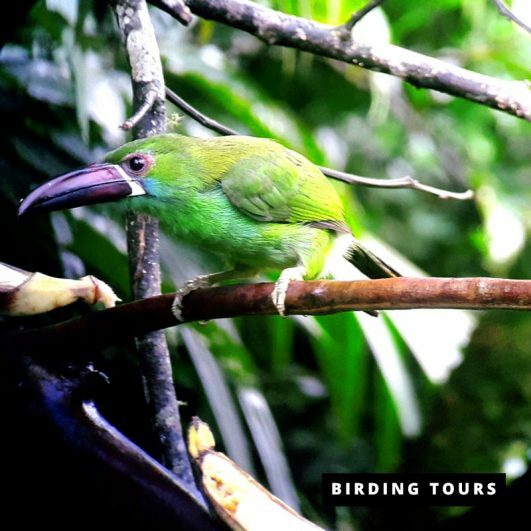 Tailor-made tours are also available, contact us for more information. 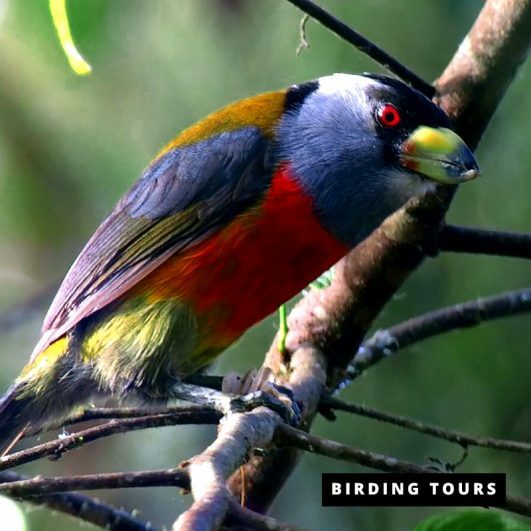 Our complete birding tour of Ecuador with main birding spots!. 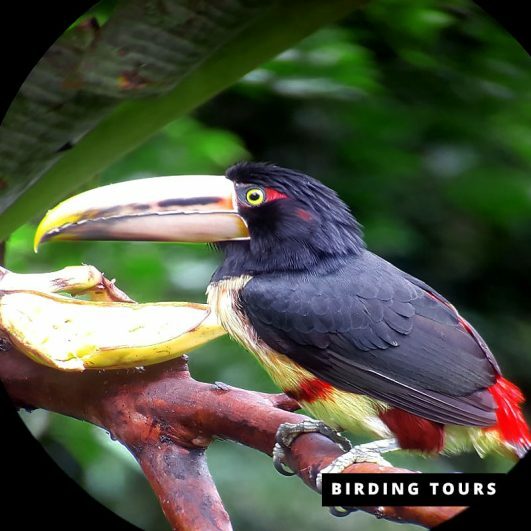 Tailor-made tours are also available, contact us for more information. 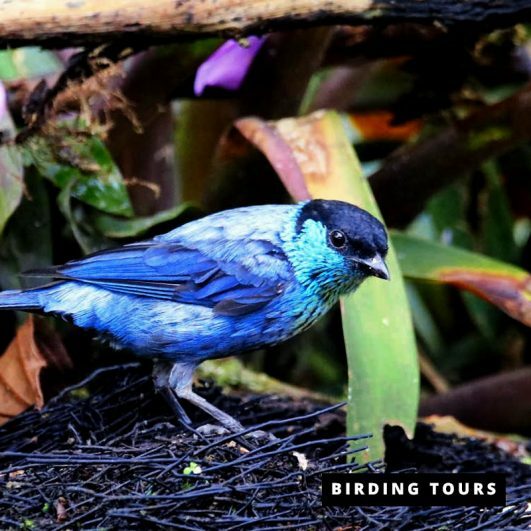 Our Advanced tour for birders with main birding spots in Choco Andino, Mindo Cloud forest and including Antisana Ecological Reserve. 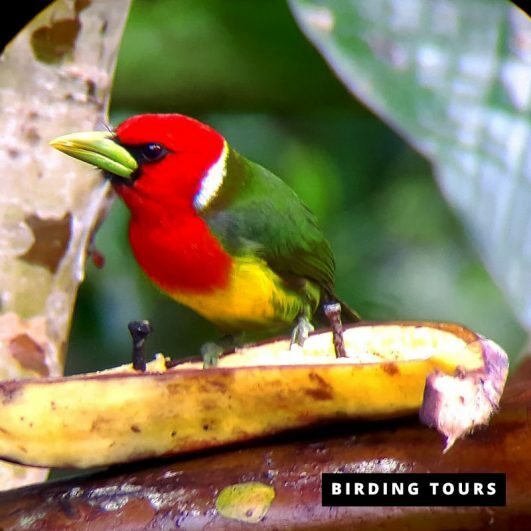 Our Superior tour for birders with main birding spots in Mindo and Choco Andino. If you want longer tour with other specific spots, please let us know. 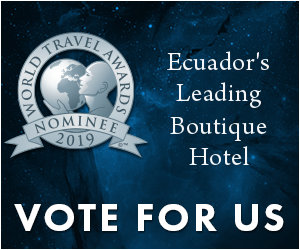 We have been nominated to the World Travel Awards 2019 | Ecuador’s Leading Boutique Hotel!